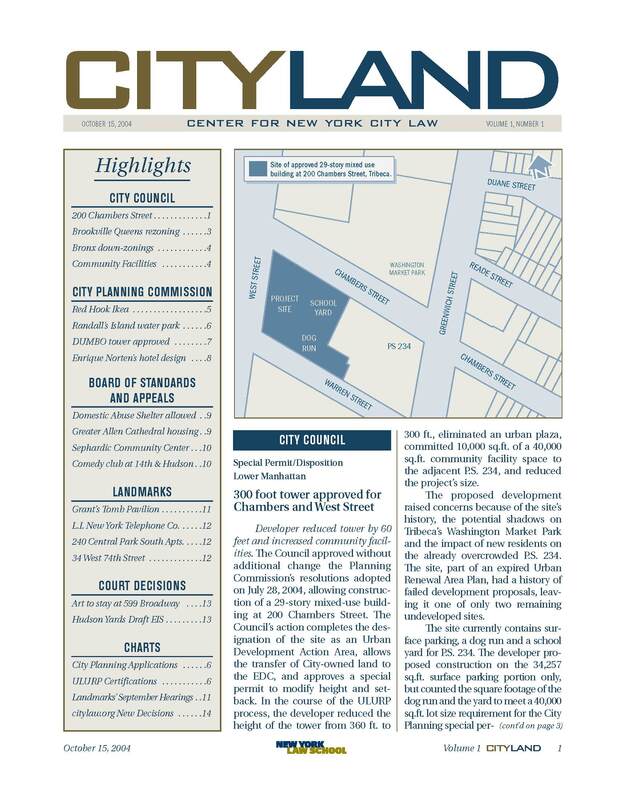 The first CityLand issue – October 15, 2004. 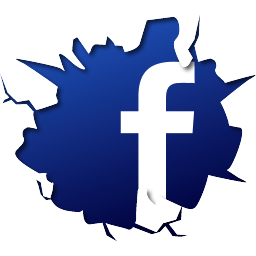 Welcome to CityLand‘s second annual top ten stories of the year! We have selected the most popular and interesting stories, guest commentaries and profiles concerning NYC land use in 2013. In only our second year transitioning to an online publication, readership has dramatically increased. We look forward to continuing to provide in-depth coverage of the latest land use projects, cases, and legislation in 2014. We at CityLand thank you for your support and wish you a happy new year! 1. Public Access to Public Open Space – Alexander Garvin’s Guest Commentary on private owners using public land without payment to City. 3. 19th-Century Warehouse to Theater Conversion Wins Landmarks Endorsement – LPC voted to issue a favorable advisory report on a proposal to convert the stabilized ruins of a tobacco warehouse into a theater and community facility space in DUMBO, Brooklyn. 4. Empowering Communities for Land Access: Paula Segal, Executive Director and Legal Director of 596 Acres – CityLand Profile on Paula Segal. 5. Maple Lanes Bowling Alley to Become Market-Rate Apartments – City Council approved demolition of 50 year old bowling alley in favor of 112 dwelling units and a synagogue in Boro Park, Brooklyn. 6. Project Adjacent to Whitney Museum Approved by Landmarks – Proposal, which includes two new buildings and a rooftop addition spanning six rowhouses, deemed appropriate after multiple revisions. 7. BSA Approves Ohel Chabad Lubavitch Variances Over Community Opposition – The BSA approved the variance to legalize and enlarge a synagogue contingent upon several conditions, and restrictions of the hours of operation and access to nearby gravesites. 8. Ferris Wheel and Staten Island Revitalization Project Approved – City Council approved the construction of the largest Ferris Wheel in the western hemisphere, which along with other developments, is intended to transform Staten Island’s St. George Waterfront. 9. Former CPC Chair Discussed 1969 Plan for New York City – Donald H. Elliott, Chair of the City Planning Commission from 1966-1973, and Edgar Lampert, who worked on public development projects for Mayor John Lindsay, discussed the 1969 Plan for NYC. 10. City’s First Micro-Unit Development Begins Review – The adAPT NYC proposal by the City’s Department of Housing Preservation and Development, seeks to initiate an innovative approach to affordable housing through the development of micro-units.